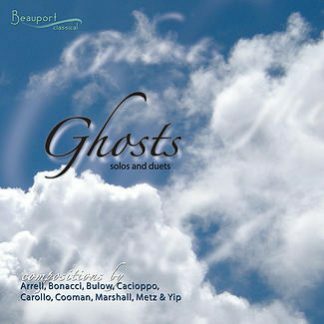 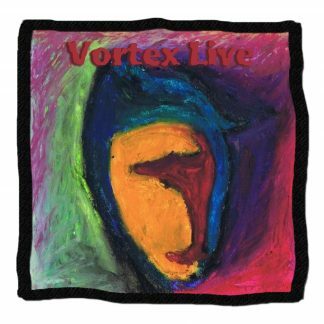 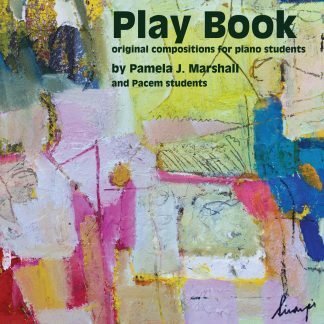 The Spindrift CD collection, from various labels, are discs that include music by contemporary American composer Pamela J. Marshall. 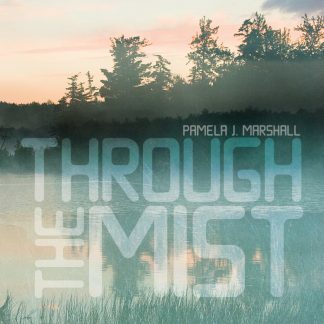 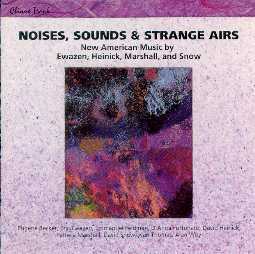 Be sure to check out “Through the Mist” on Ravello Records, a full disc of Pam’s chamber music. 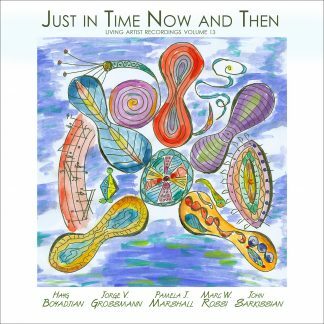 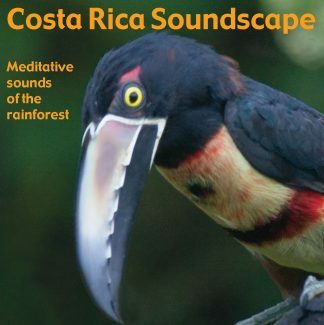 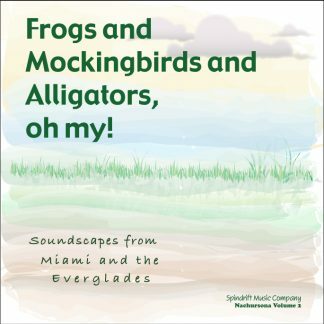 You’ll also find nature soundscapes of Costa Rica and Florida, as well as “Play Book”, a teaching collection of Pam’s piano pieces.